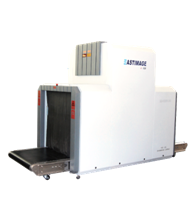 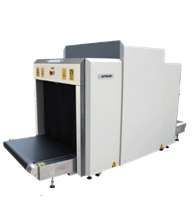 Eastimage introduces the new dual view x-ray scanning systems, presently available in tunnel sizes 650*500 and 1000*800 mm. 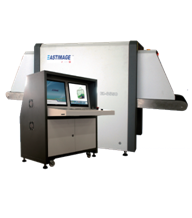 Two separate x-ray sources enable for dual view from different perspectives on two monitors. 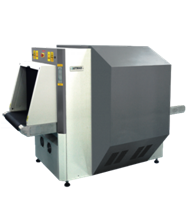 Contact us for more information on this new product range ! 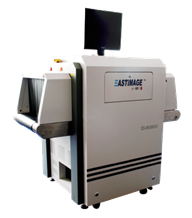 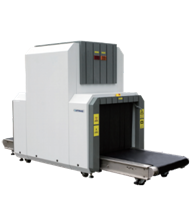 Why Choose Eastimage X-ray Machines? 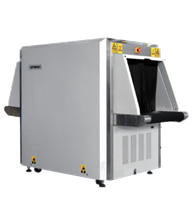 High precision X-ray detectors, provide clear and bright images. 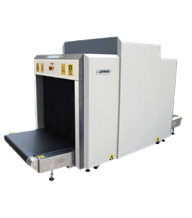 Independent operating stations ensuring easier control and monitoring. 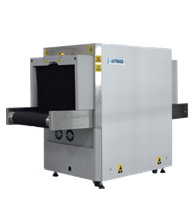 Tunnel sizes to meet every requirements. 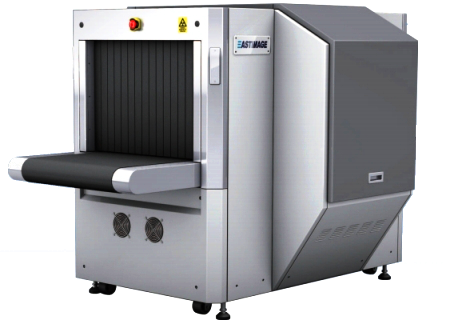 Ideal for use in airport check-ins, railway stations, sports stadiums, customs/border crossings, mines, secure government buildings and conference centres. 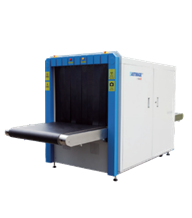 Please click here for the latest catalogue of our range of products in PDF. 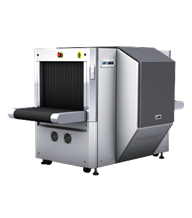 Product specific High-quality brochures are linked underneath each image.